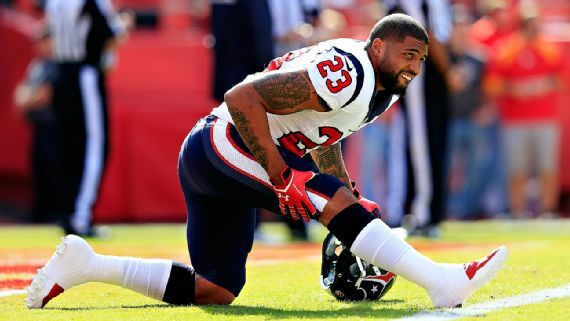 Houston Texans star running back Arian Foster could miss an extended amount of time after suffering a serious groin injury on Monday. Foster is scheduled to have surgery on that groin here in Philadelphia on Friday. Texans RB Arian Foster will undergo groin surgery in Philadelphia on Friday, source told ESPN. Foster ranked sixth in the NFL last season with 1,246 rushing yards.  Get daily updates delivered right to your mailbox from the worlds of sports, style, and pop culture! Copyright 2018 © FootBasket. All rights reserved.